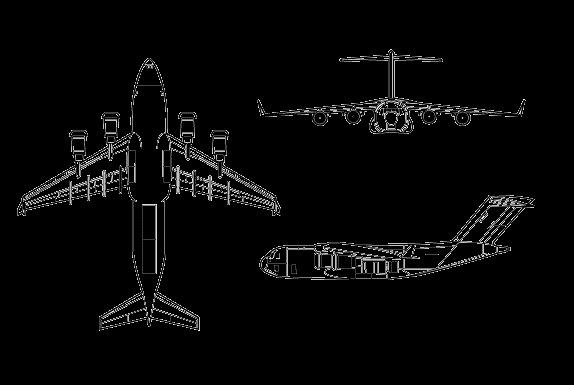 Free Clipart . 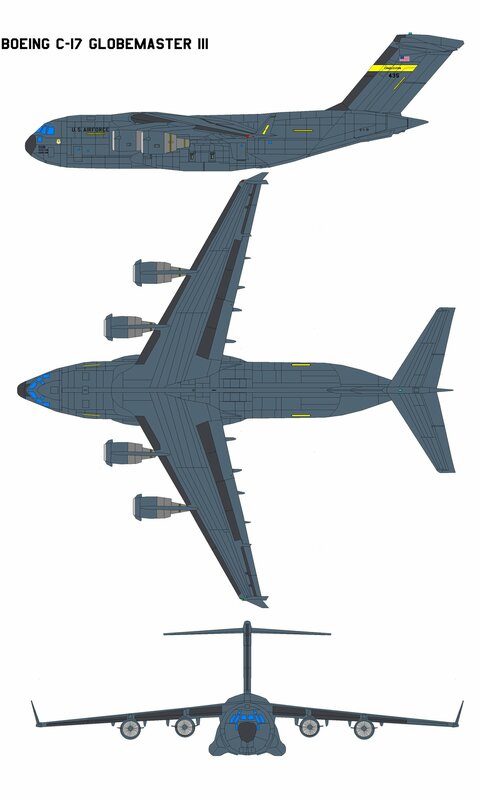 Boeing C-17 . 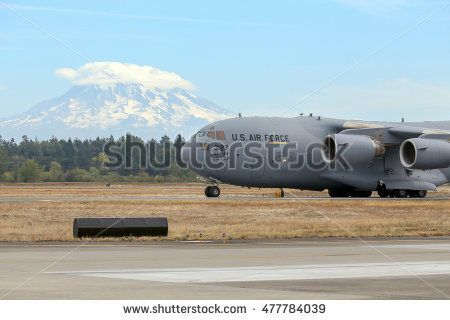 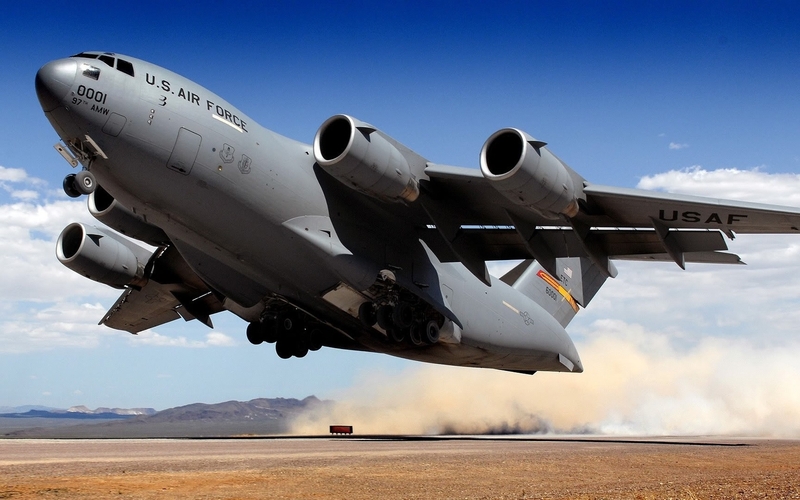 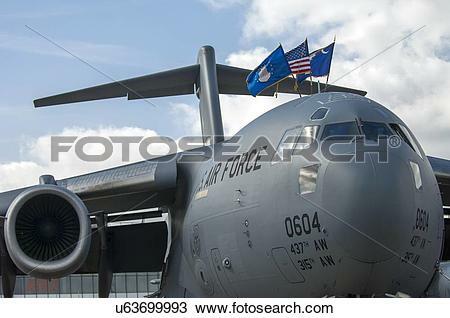 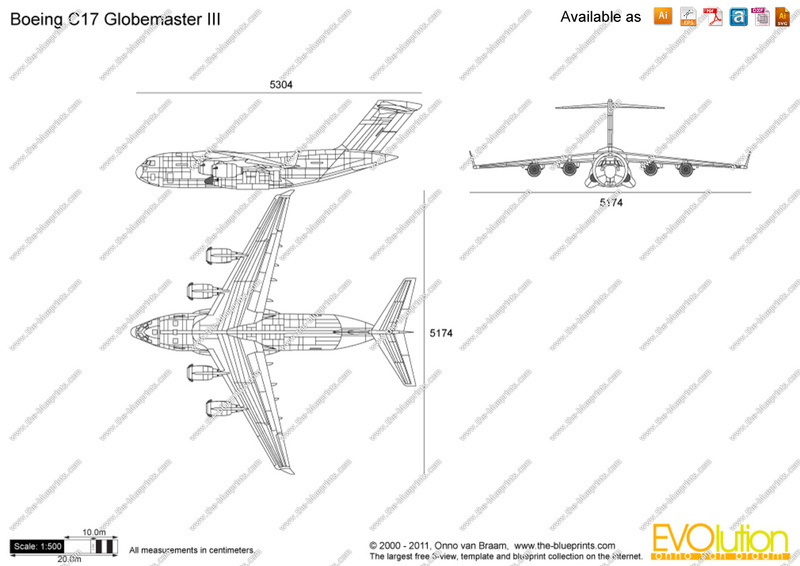 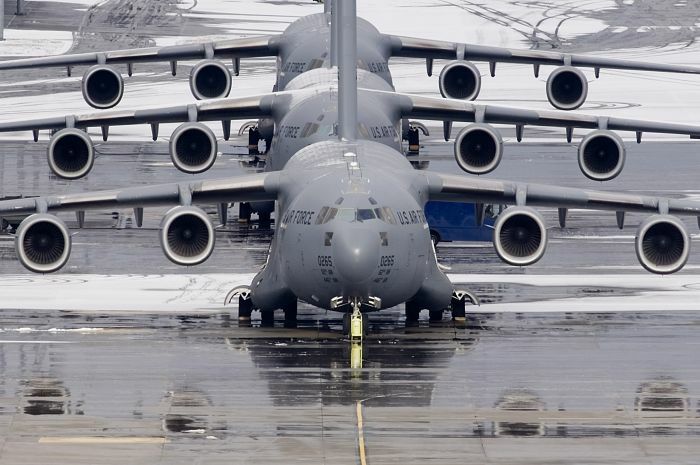 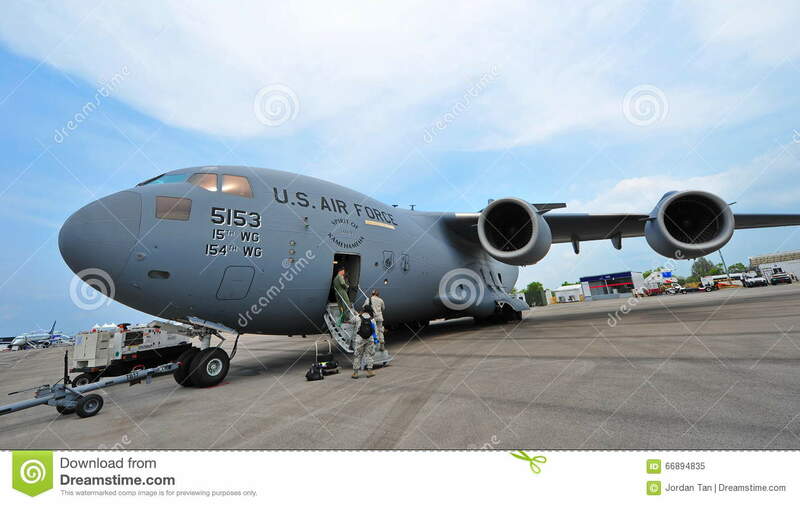 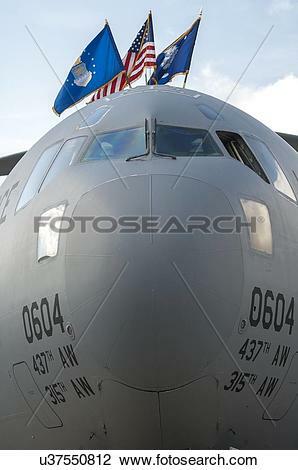 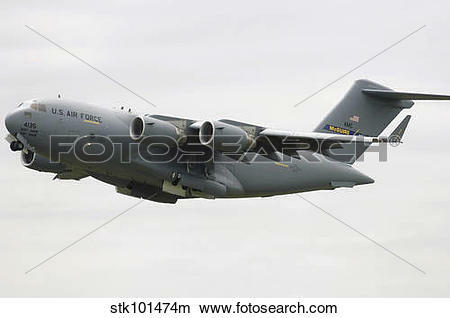 Boeing C-17 Globemaster III . 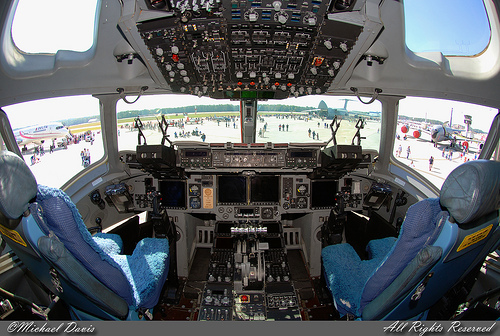 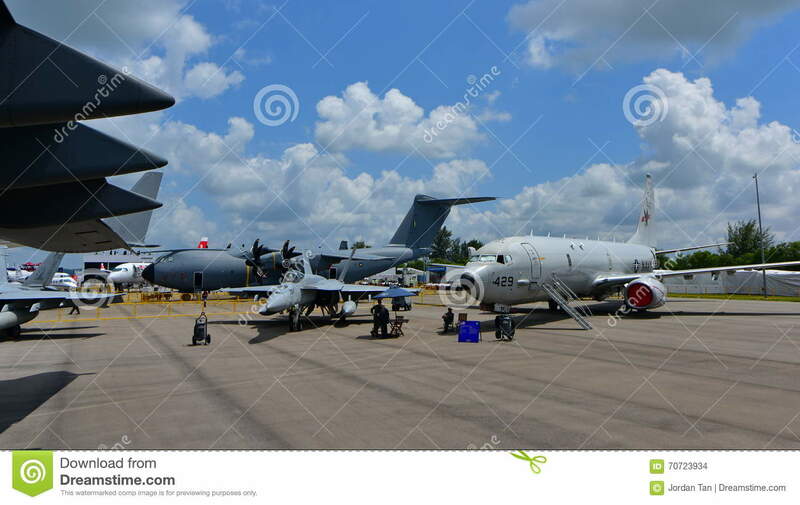 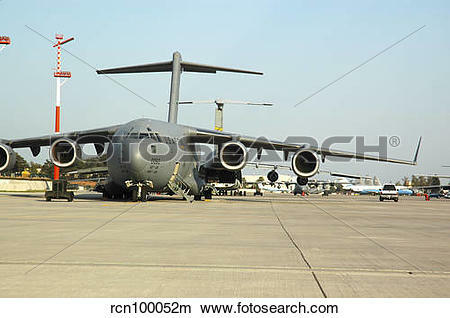 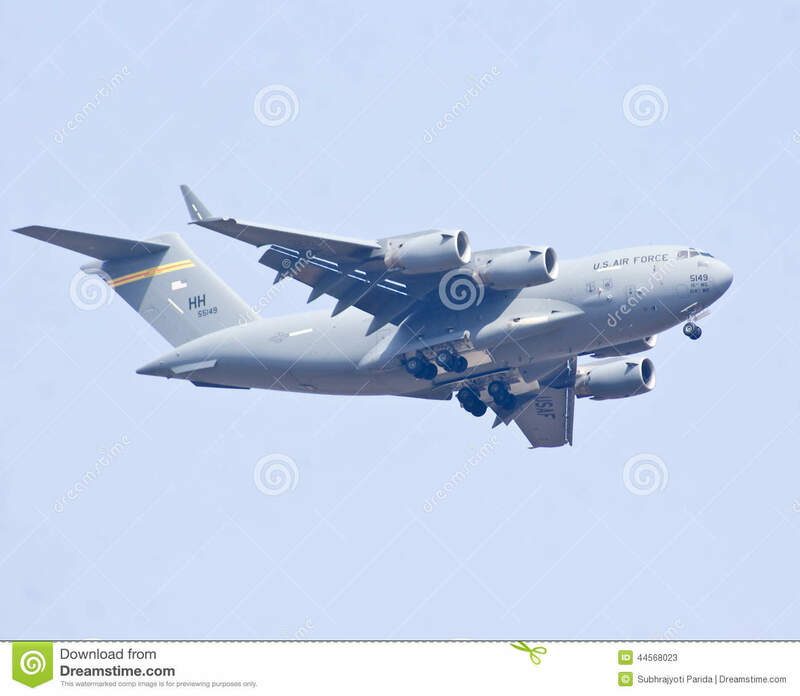 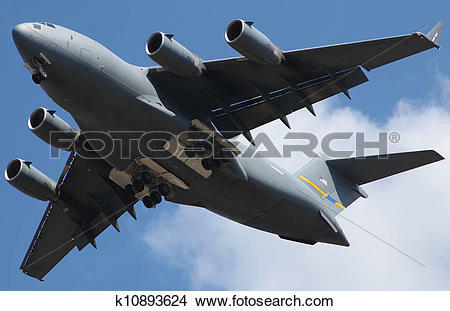 The Boeing C-17 Globemaster III military aircraft flying at Aero India Show 2013. 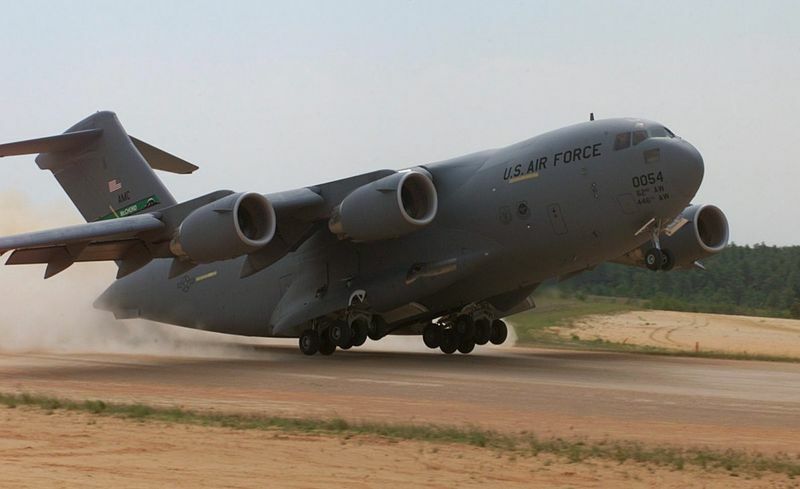 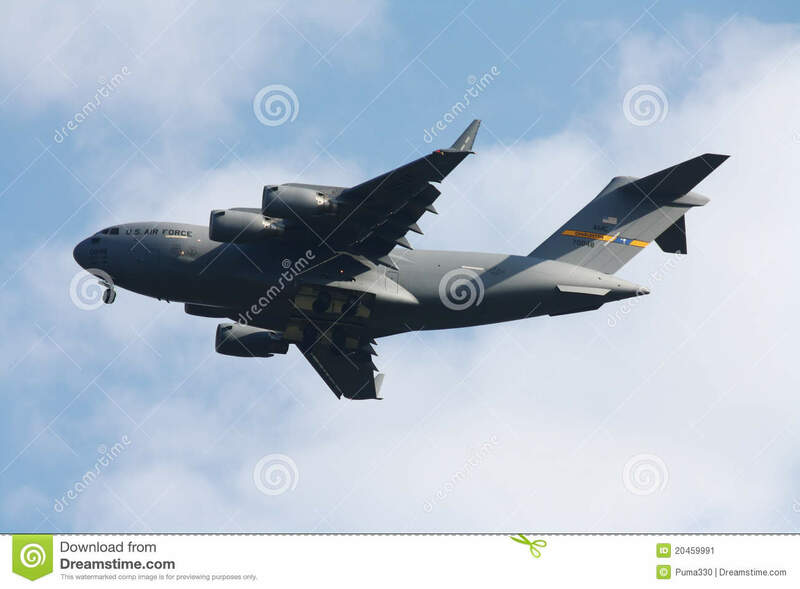 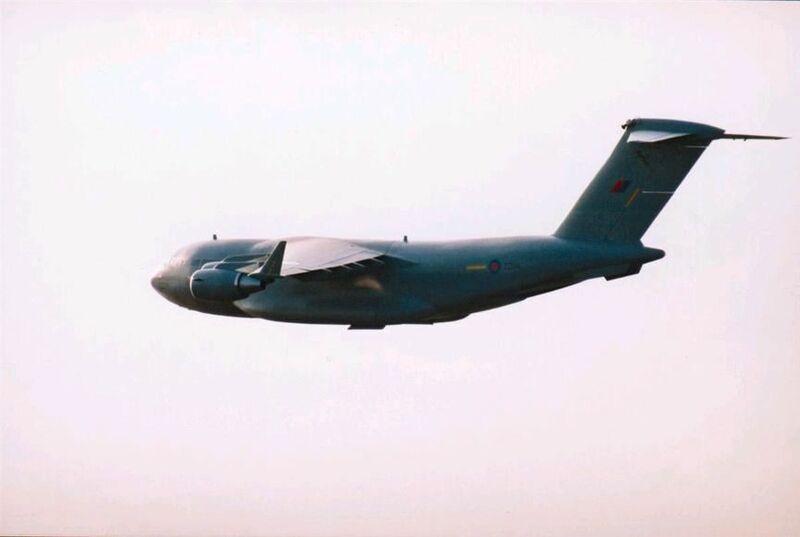 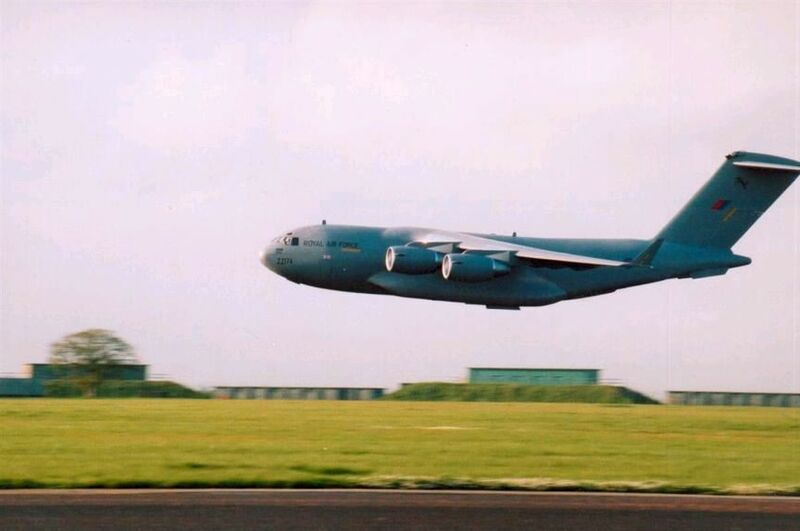 A C-17 Globemaster III in flight. 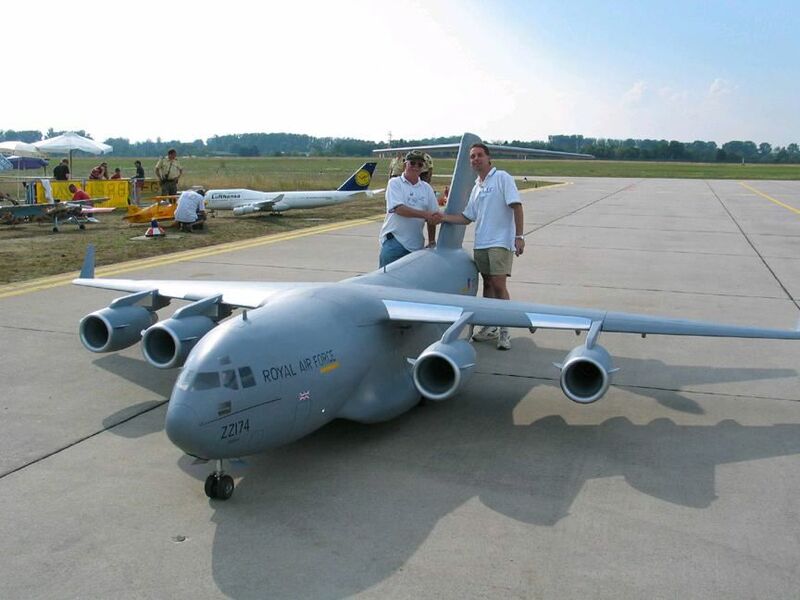 V.24.1.7 Page loaded in 0.29085 seconds.